Bath Jets Cheerleading club is raising money to fund our recreational tumble sessions at the Baskervilles Gymnastics centre in Bath. Currently, as a club we do not have the space to teach a large number of people who are new to cheerleading, the gymnastics skills which are key in our competition routines. Your donations will go towards hiring the space at Baskervilles where these tumbling classes can take place. We will run 8 sessions, each running for 1 hour and 15 minutes. These sessions are open to all 150 members of Bath Jets Cheerleading club. The space at Baskervilles will be used to teach our members basic through to advanced tumbling. We want to give more of our members the chance to learn new skills in a fun and safe environment. 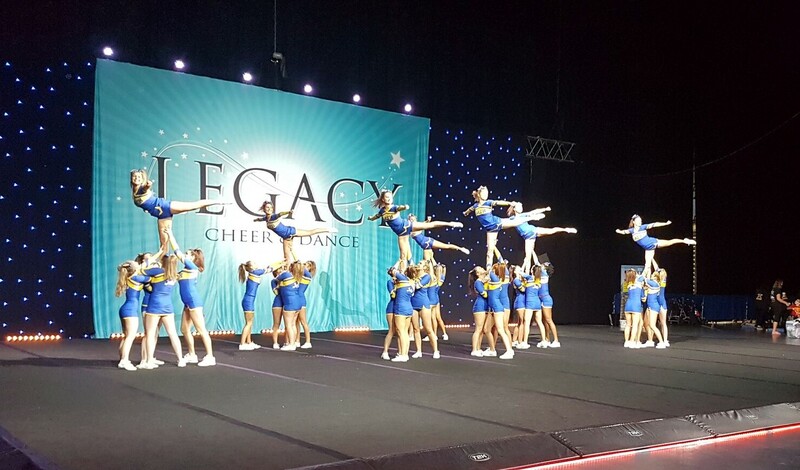 Last year at Future Cheer, the UK University Cheerleading Nationals competition, our Level 3 squad came 3rd and our Level 2 squad came 6th. This year we would like to improve these results. Tumbling is a key section of the routine, and an area where we need to improve most, which is why securing adequate space for practice is essential.